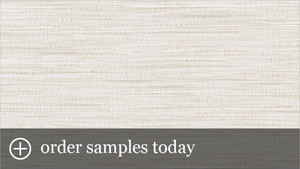 Watch our Gaughin Wallcovering video. 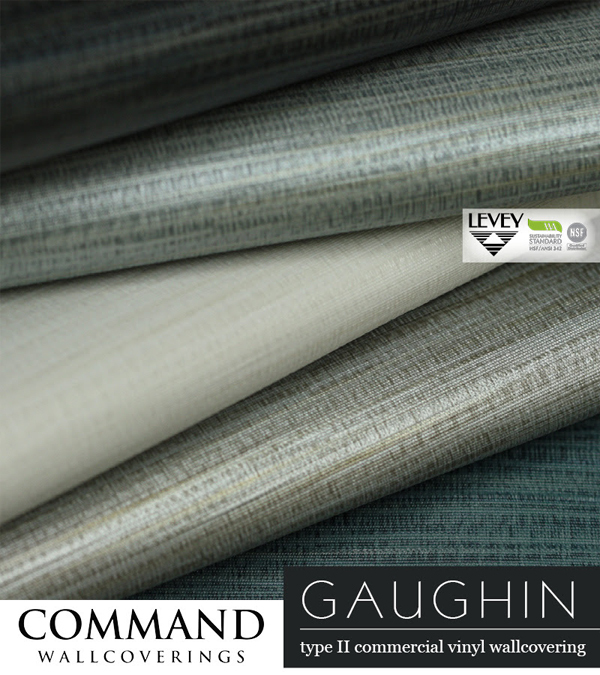 The subtle texture and organic horizontal slubbing of Gaughin from Command’s collection of Type II Commercial Vinyl Wallcoverings make for a staple that can speak to any design aesthetic. 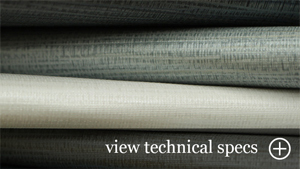 Available in a sixteen colour palette of design-friendly neutrals and intriguing accents.